A BEACHFRONT boutique hotel on the North Cornwall coast has gone on sale with a guide price in excess of £3million. Atlantic House is a modern development of nine privately-owned apartments and a dozen en-suite boutique hotel rooms. 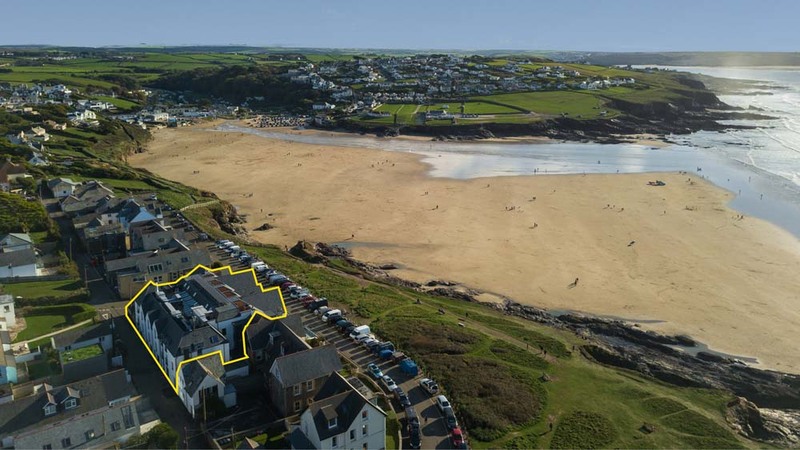 The property overlooks Polzeath beach and has capacity for a large new restaurant and bar on the ground floor, with 200 covers inside and 60 on the terrace. Related: Read the BoutiqueHotels.co.uk guide to boutique hotels in Cornwall. PLANS have been submitted to Bristol City Council to turn two office buildings into a new boutique hotel. The site of the proposed hotel is in the city’s Queen’s Square Conservation Area, in the heart of what was once the banking and commercial heart of Bristol. Art deco, Grade II listed 37-39 Corn Street was built in the 1930s to a design by Sir Giles Gilbert Scott whose other famous designs include the iconic red telephone box and Battersea Power Station. 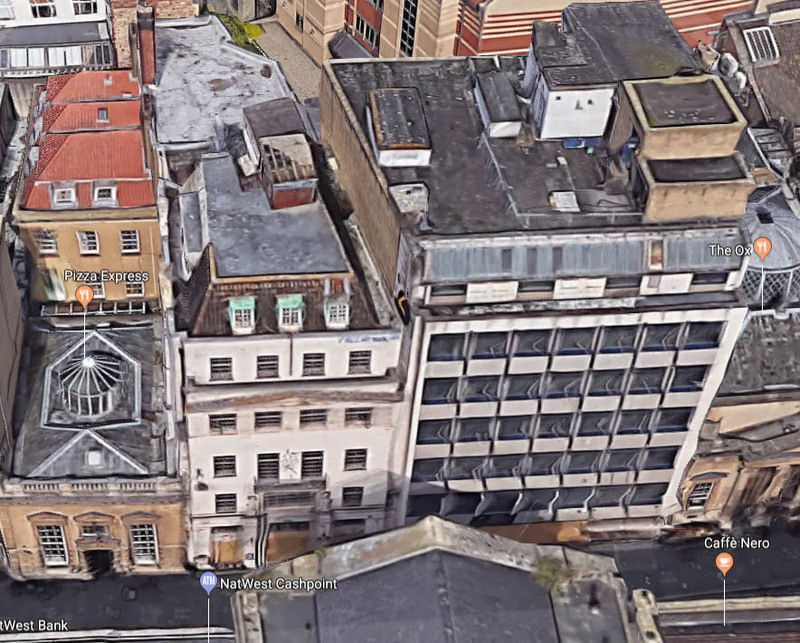 Originally used as the offices of Friends Provident, the building and neighbouring 1960s-built 41 Corn Street would become a 126 bedroom hotel, if planners approve the scheme. Planning permission has previously been granted to turn the site into student accommodation. Find more boutique hotels in Bristol. 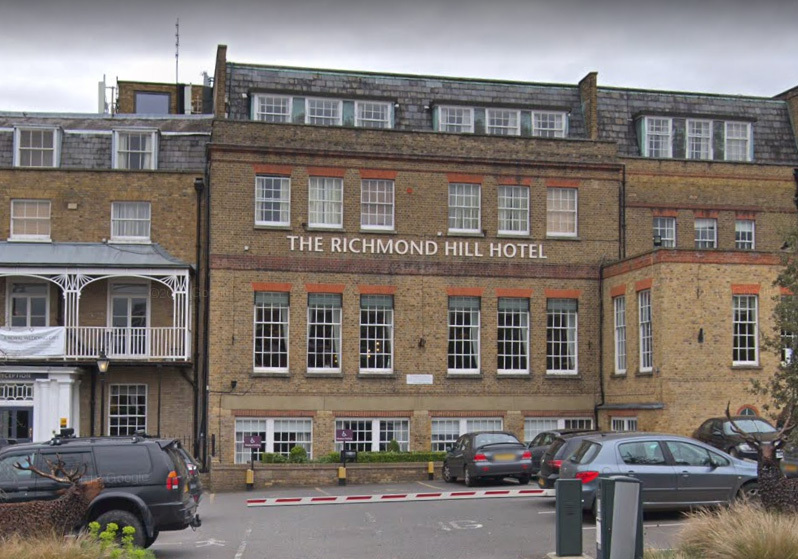 A £6.7 million refurbishment programme is taking place at Richmond Hill Hotel in west London. The ‘Hill Collection’ rooms at the Georgian townhouse will offer cool, contemporary accommodation in this leafy location by the River Thames. Richmond Hill Hotel is also undertaking a major remodelling of its food and beverage outlet bringing a new all-day dining destination to the village. Designed by award-winning Russell Sage Studio, the space has been devised as a place to kick back, to brunch, lunch or dine, or celebrate a milestone. The club like feel is also set to become a new space for today’s working lifestyle. A NEW fifty bedroom boutique hotel in Liverpool city centre has been given the green light. 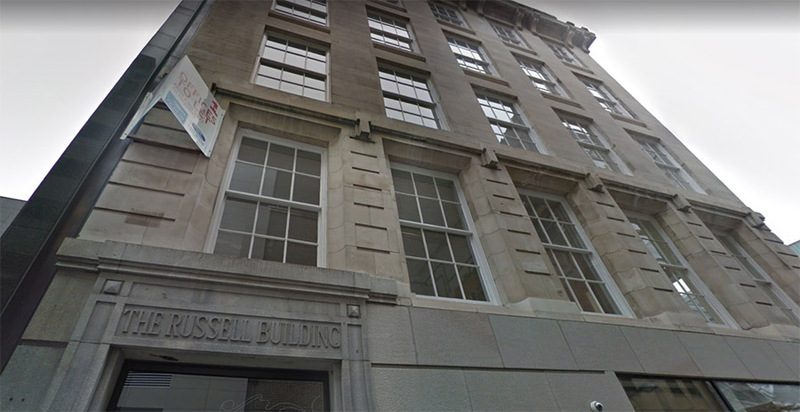 Landlord Grosvenor Estates working with regeneration specialists YPG can now turn the six storey Russell Building in School Lane into the new Russell Hotel with fifty bedrooms, a first floor coffee lounge and a rooftop bar. The Victorian property at the corner of Peter’s Lane has been home to various companies since it was built in the 1860s but has been mostly vacant since the office space was modernised as part of the Liverpool ONE development. 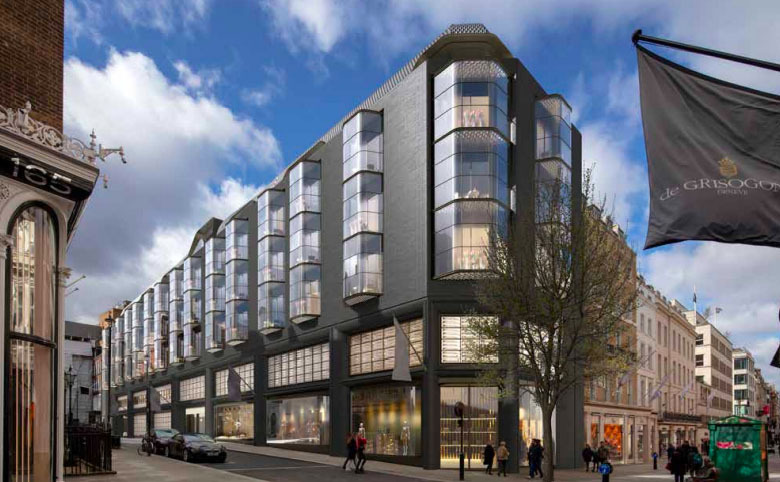 A ground floor branch of Hotel Chocolat will be unaffected by the redevelopment above. Reports earlier this year said that YPG was in talks with an operator for the hotel which is due to open in Spring 2019.